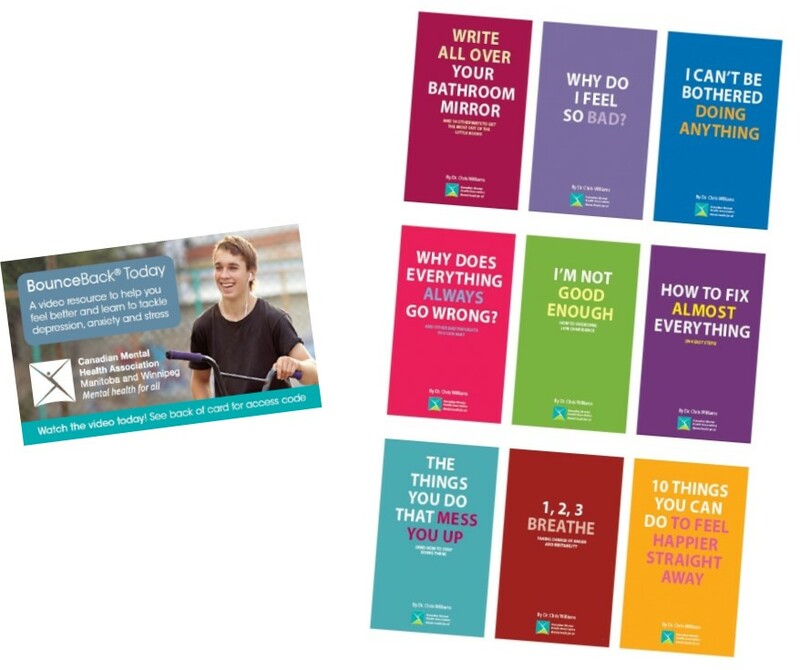 Bounce Back for Youth is a free, evidence-based, self-help program for adolescents, 15–17 years old, experiencing low mood, mild to moderate depression or anxiety, stress or worries. If you are 18+ please refer to the Bounce Back website. How do you get started with Bounce Back for Youth? What does the phone sessions involve? This program was developed by Dr. Chris Williams, professor of psychiatry at the University of Glasgow, Scotland, UK. Bounce Back for Youth is currently available in three provinces across Canada.